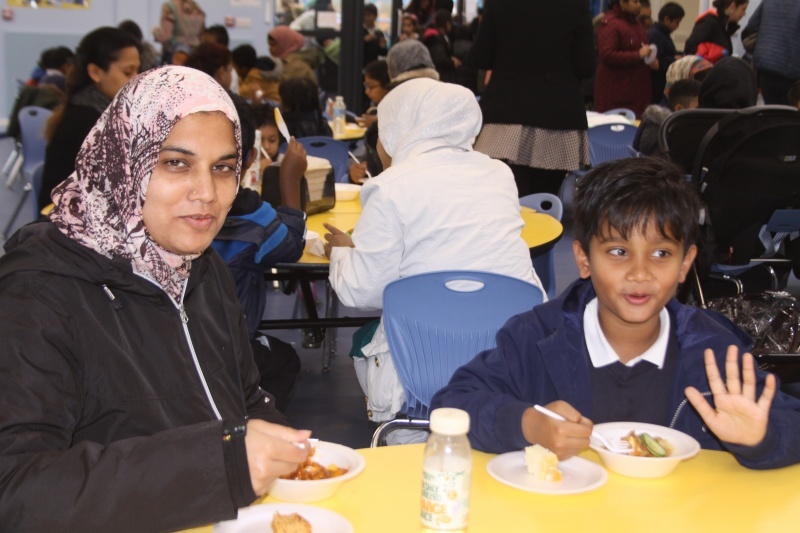 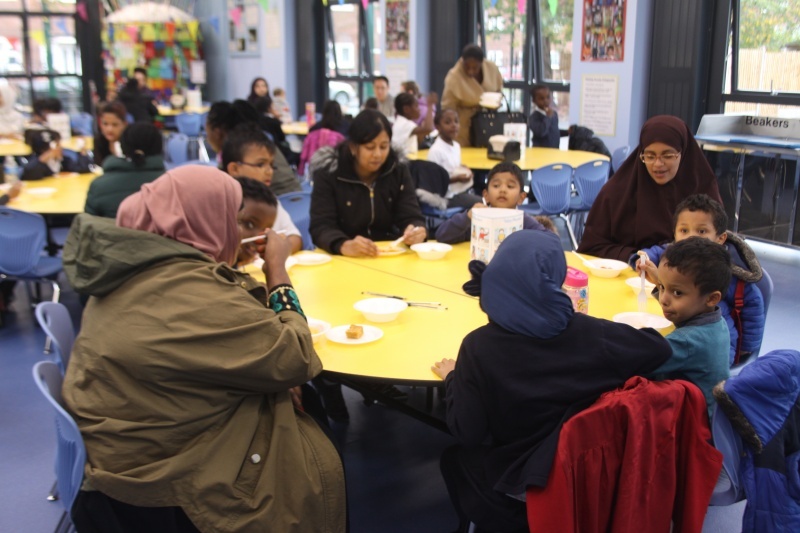 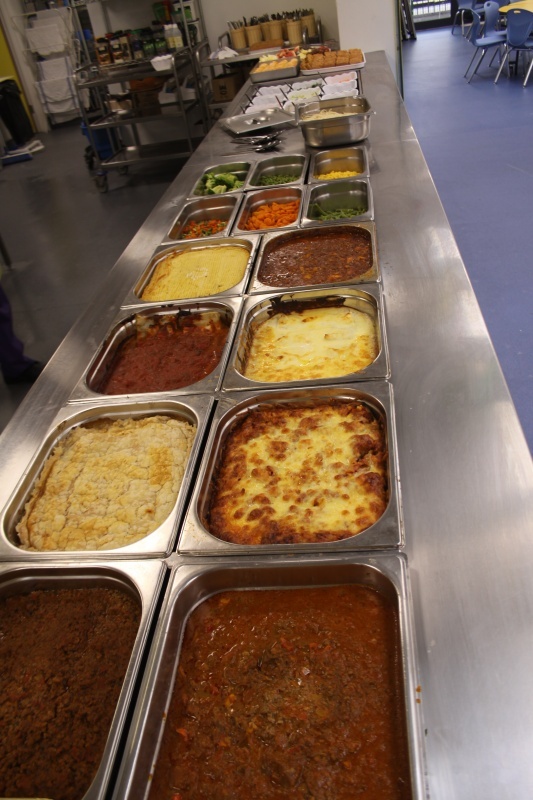 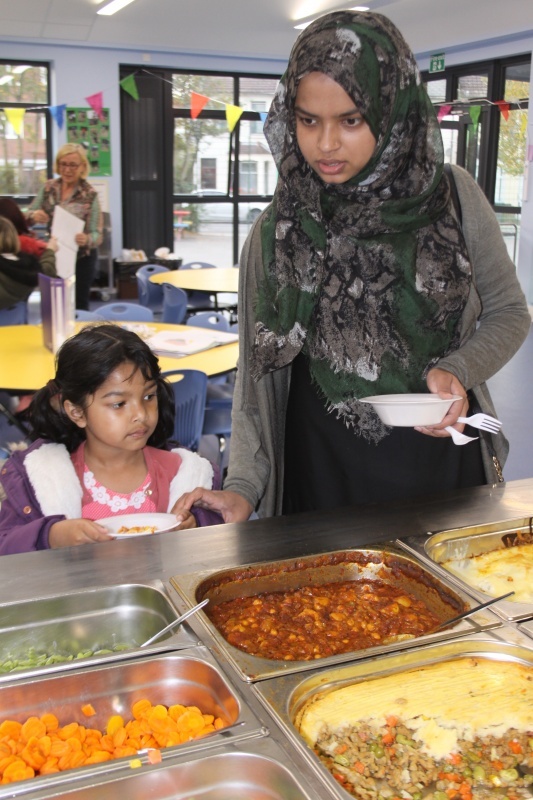 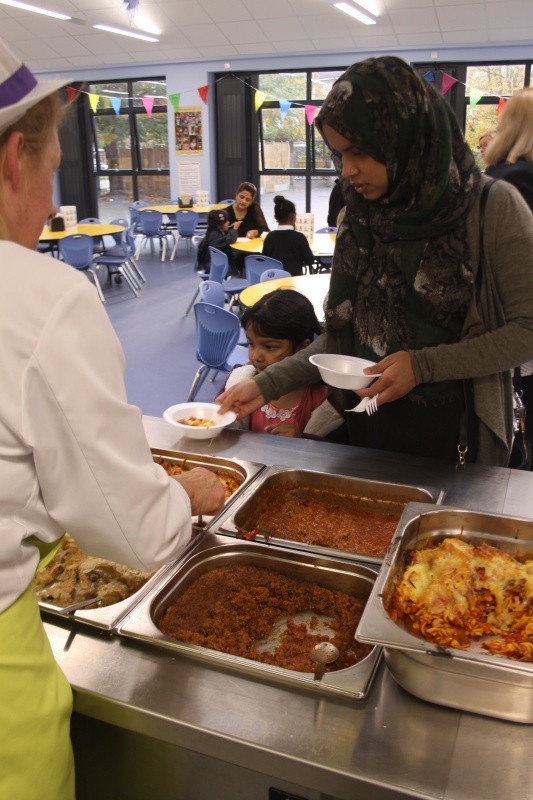 On Tuesday 17th October, we held a school dinner tasting session as part of Newham’s new menu launch. 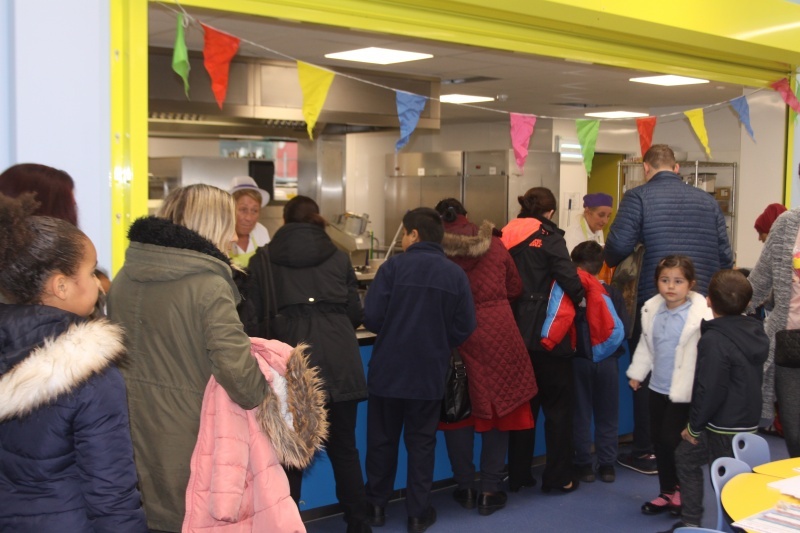 The event was so well attended that we had queues outside of the door! 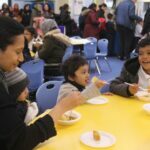 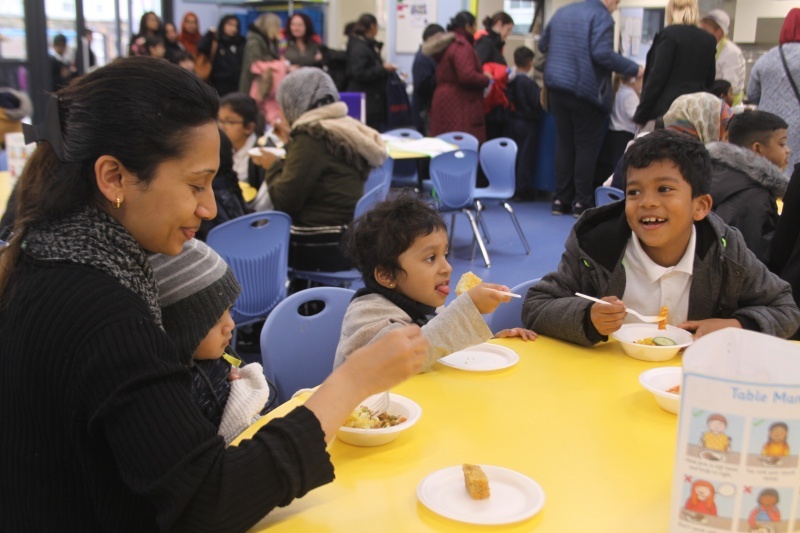 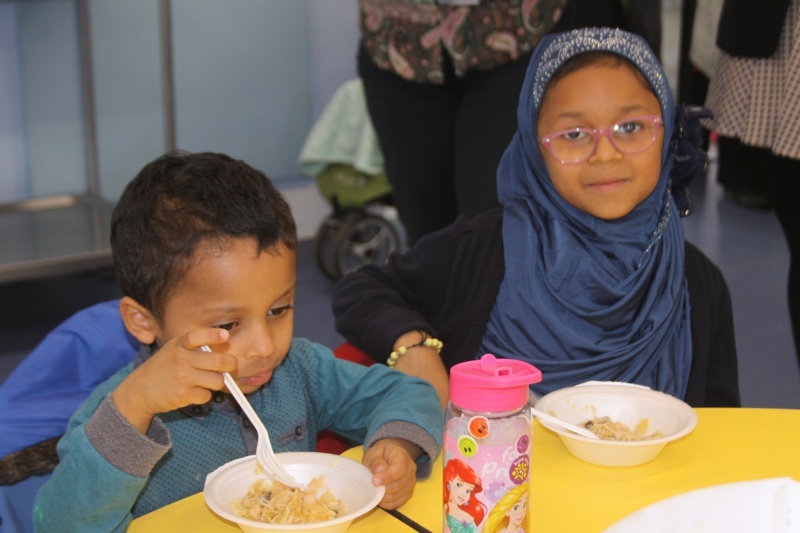 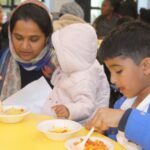 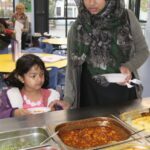 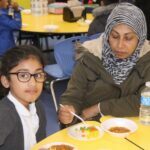 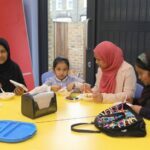 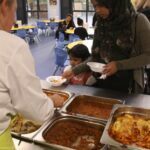 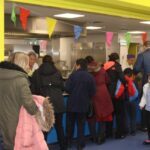 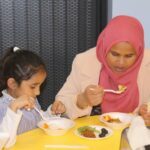 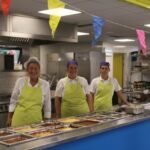 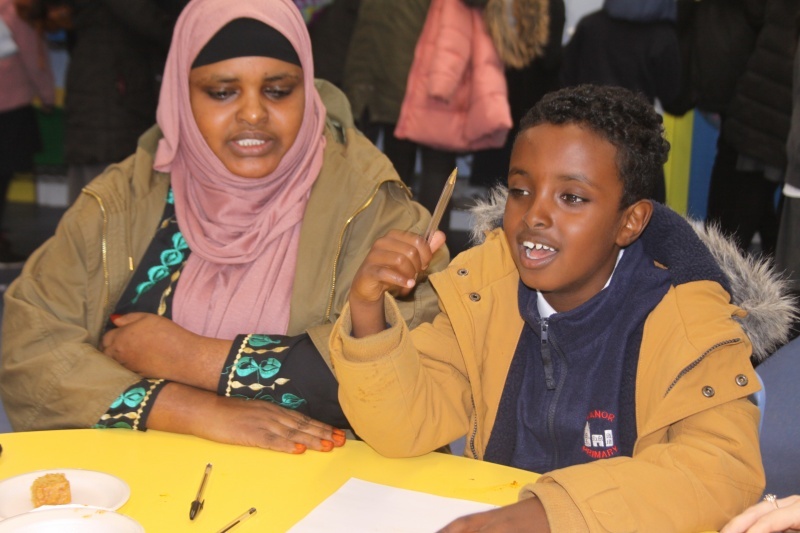 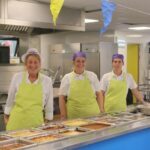 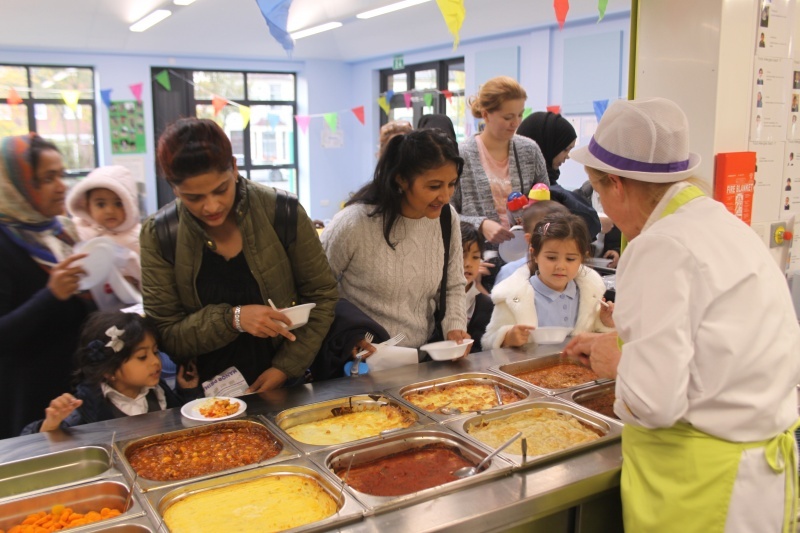 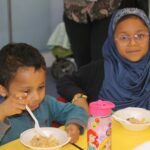 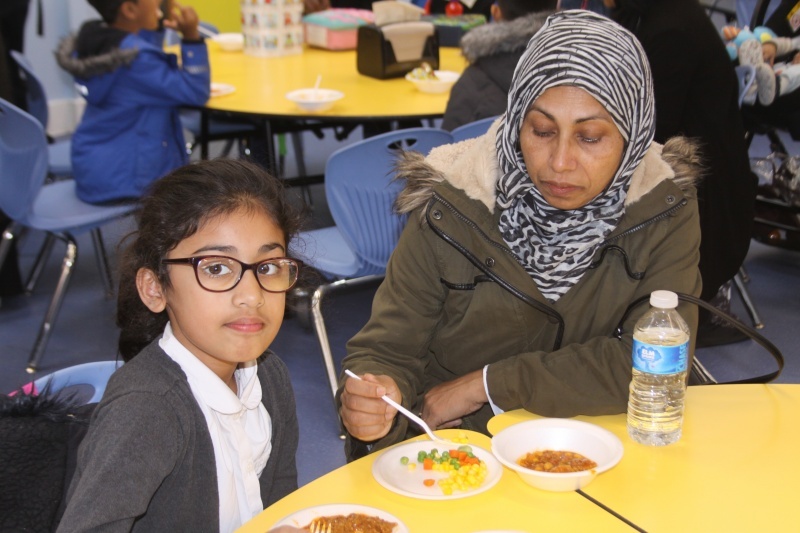 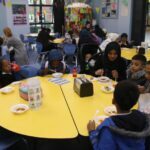 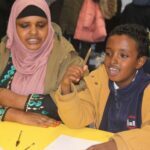 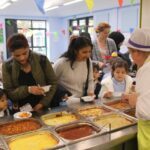 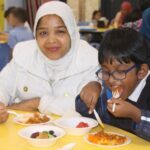 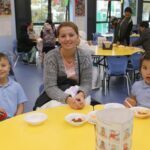 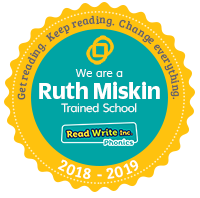 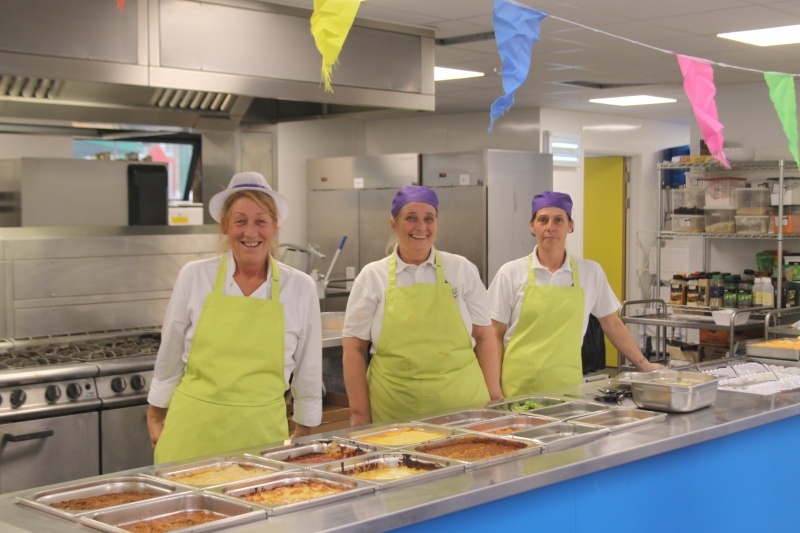 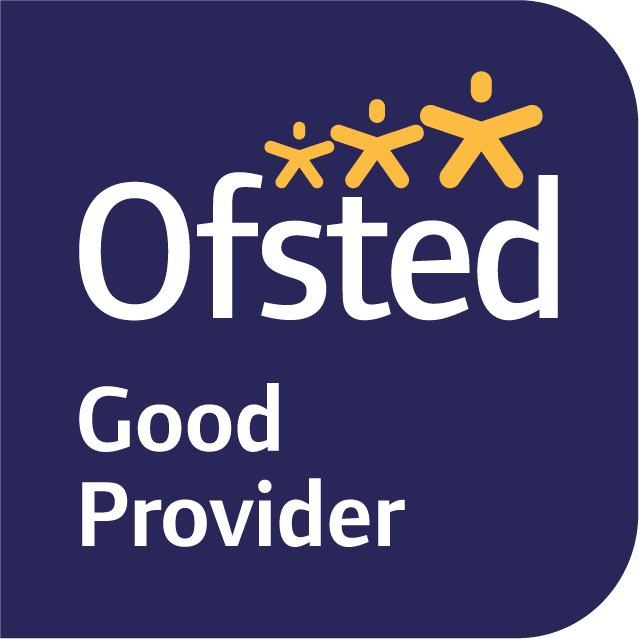 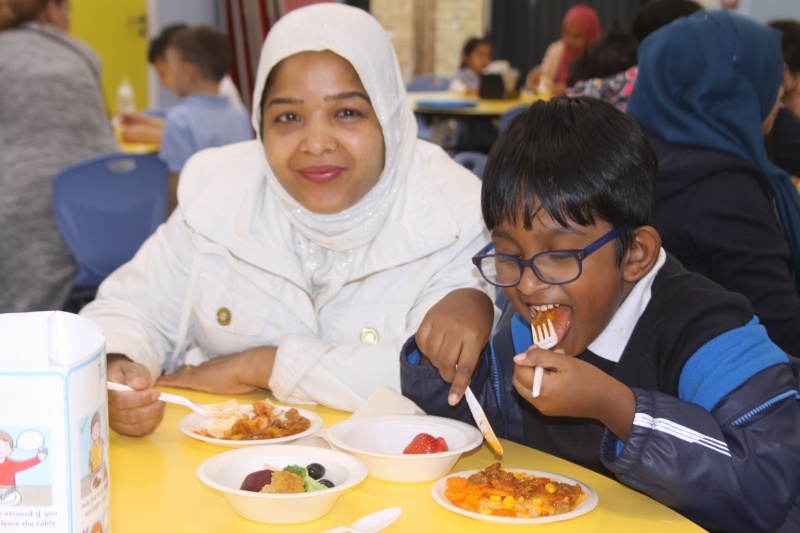 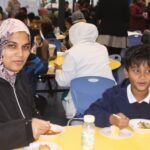 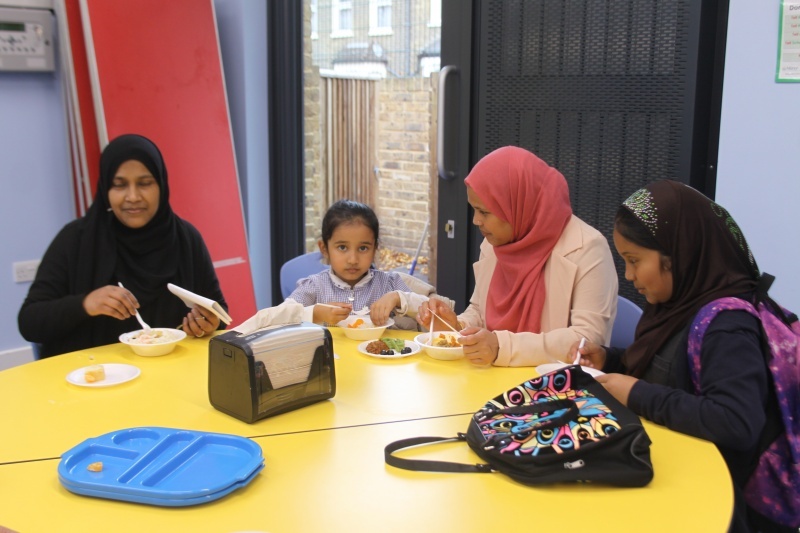 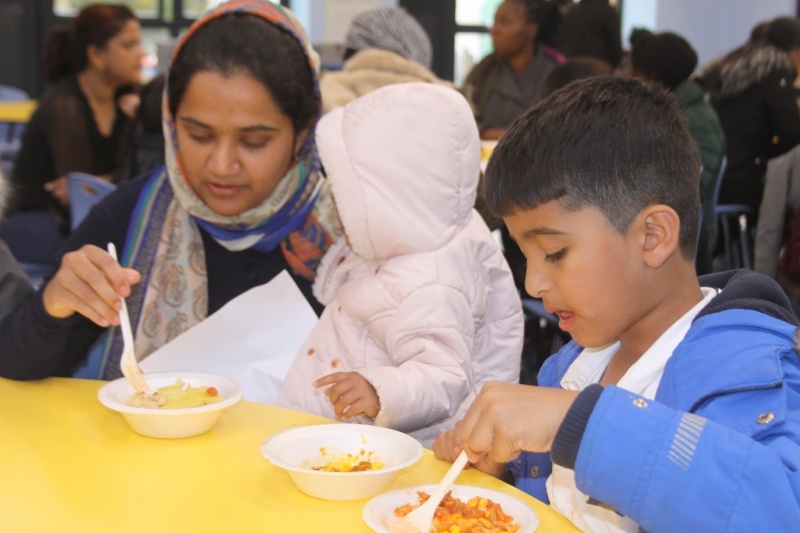 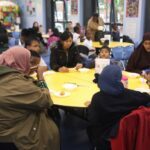 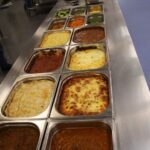 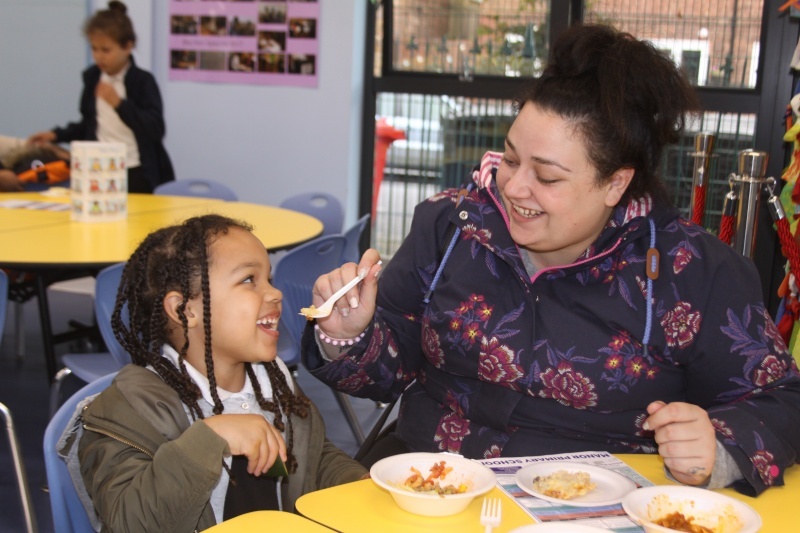 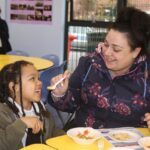 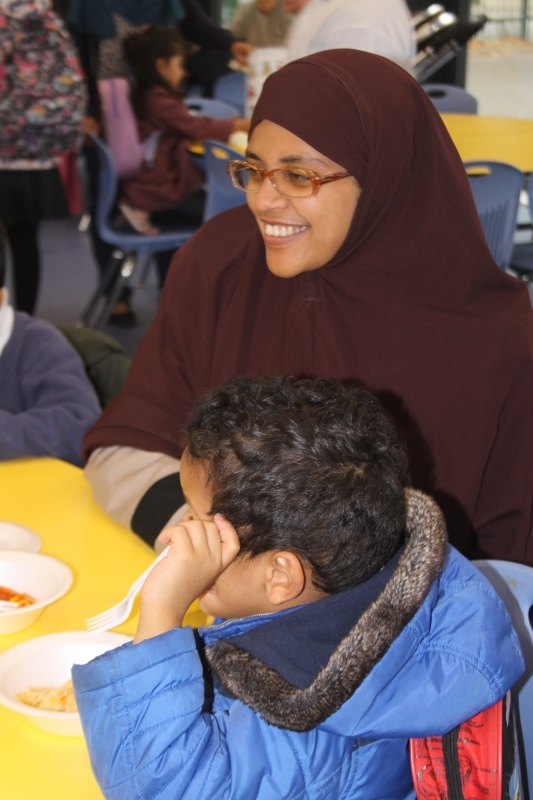 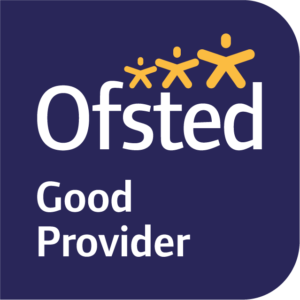 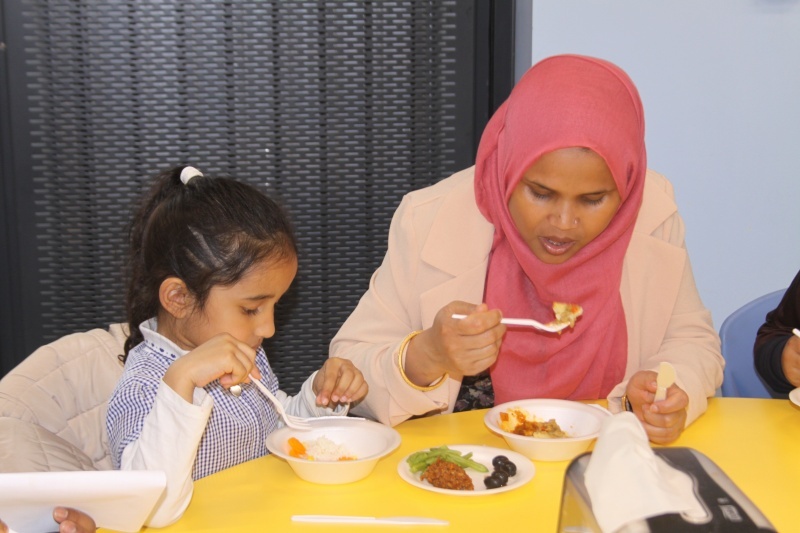 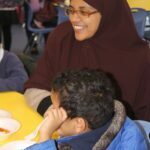 We hope that it gave you a real flavour of the quality of the food that the children are served, and the huge variety of vegetables, salads and fruit that are on offer each day. 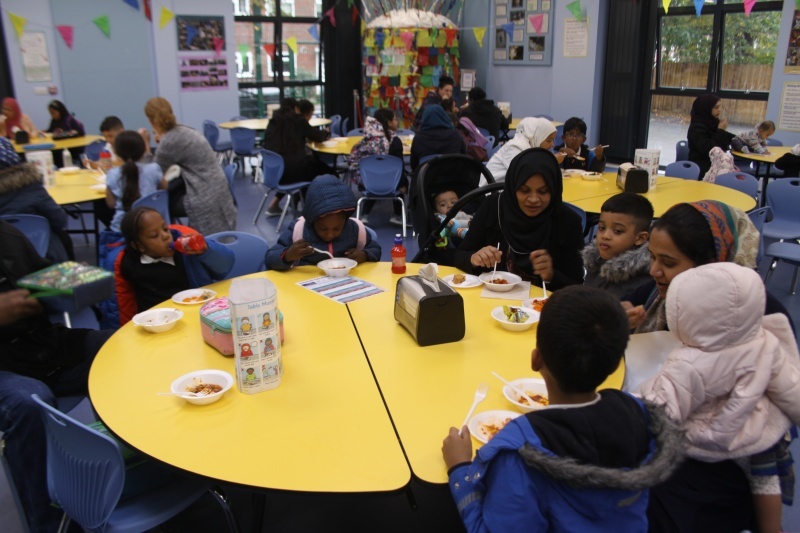 As you know we are always trying to encourage the children to try new things, and to broaden their tastes. 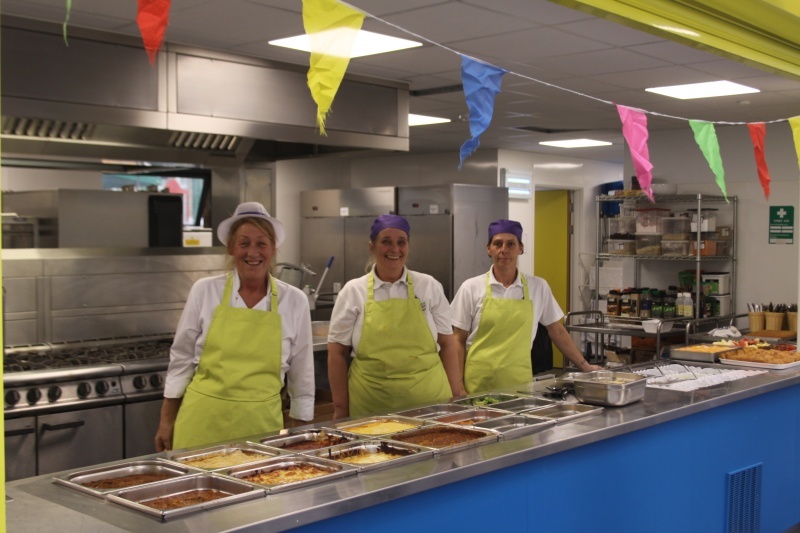 Many thanks to Debbie and her team for the extra work they did to put this on for you our school community.